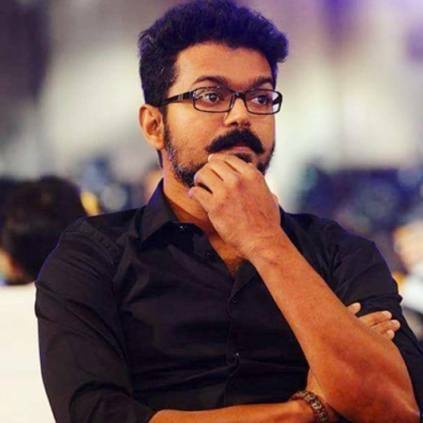 VERY IMPORTANT CLARIFICATION ON THALAPATHY VIJAY'S 63RD FILM DIRECTOR! 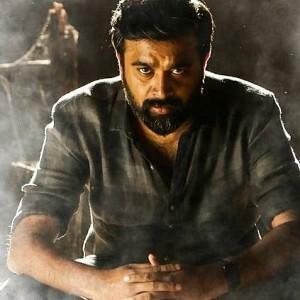 The shooting for Vijay's upcoming film Sarkar, directed by AR Murugadoss is currently happening at a brisk pace. Meanwhile, there have been various talks and rumors on who the director of Thalapathy 63 would be. Today, there was a trending rumor that Vijay's 63rd film will be directed by Perarasu of Thiruppachi and Sivakasi fame. When we checked with our close sources, they strongly denied any news about such a collaboration. So, it looks like Perarasu will not be directing Vijay's next, and the guessing game still continues. 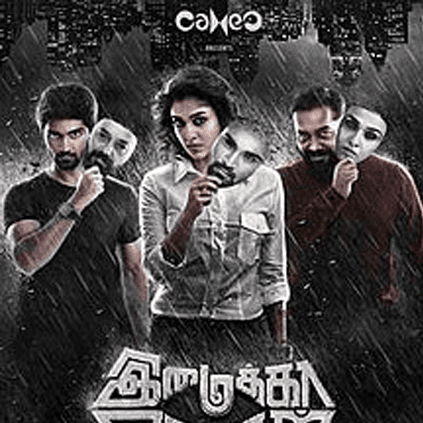 The audio launch of Imaikka Nodigal took place today. Speaking at the event, producer AM Rathnam spoke about Vijay's sweet words about Ajay Gnanavelu. 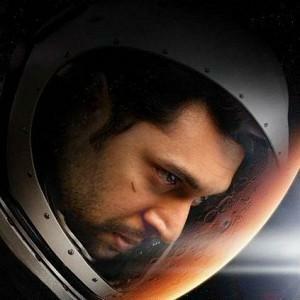 He said: "Vijay, Murugadoss Sir and I watched the film De Monte Colony together. We liked it. The movie had a very small budget and everything happened in a single room. Then Vijay asked me to do a film with Ajay. So, I asked him to write a script for Vijay but it didn't materialize." 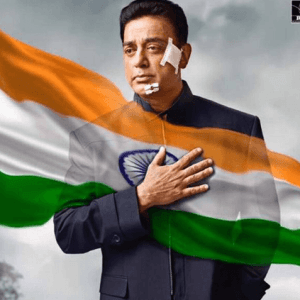 Hot: Vishwaroopam 2 sneak peek! 4 actors resign from AMMA! 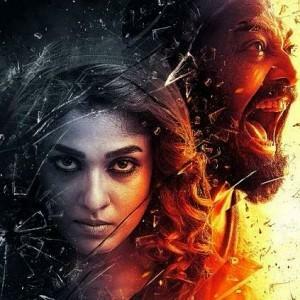 Lakshmi - Morrakka video song - Vijay, Prabhu Deva & Aishwarya Rajesh! 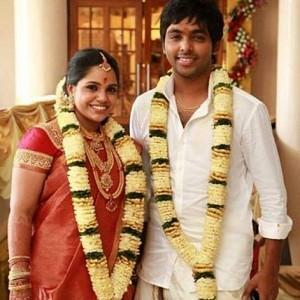 "I tried with Bramman and that didn't work out"
"Vijay Asked Me To Do A Film With..."